View from entry door into unit. 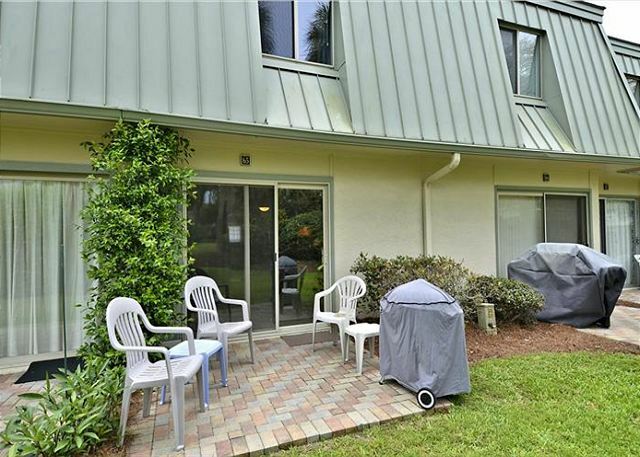 view of patio and grilling area. 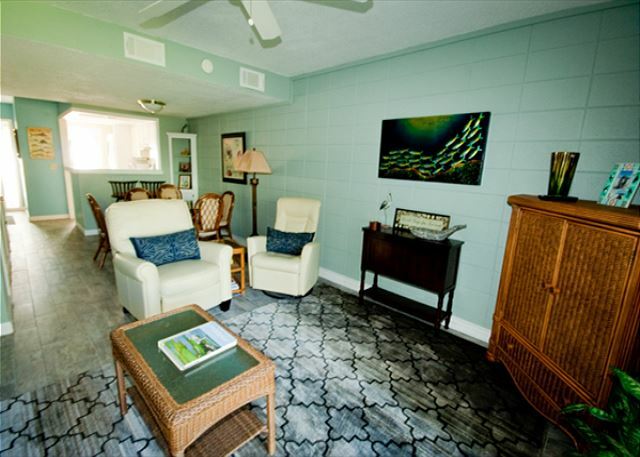 Located on South Forest Beach Drive just across the street from the beach, this two bedroom one and a half bath townhouse style condominium offers the most affordable two bedroom accommodation near the beach. This villa has living room, dining room combination, fully equipped kitchen with dishwasher, and a patio that overlooks the central courtyard and pool. 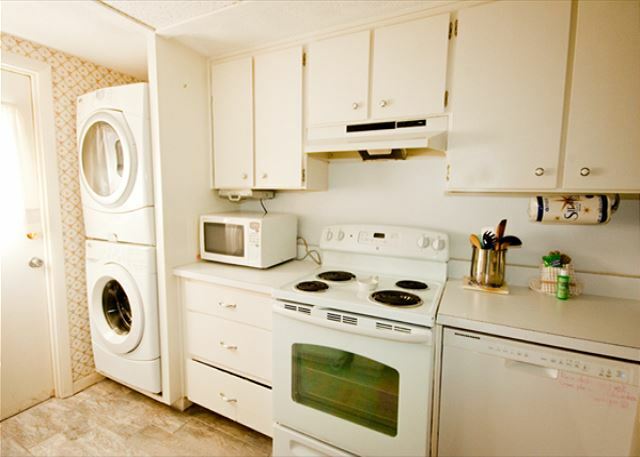 This particular villa does come equipped with a washer and dryer. 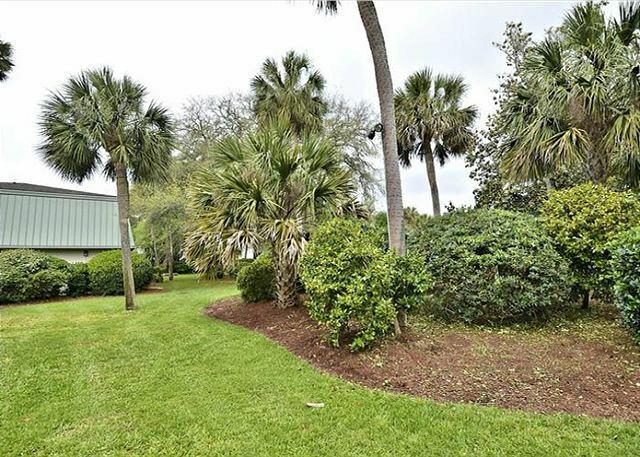 In addition the great central location, once inside the Hilton Head Cabanas complex you will find a quiet, family friendly environment where your family can play in the courtyard, swim in the pool, or have a cookout. 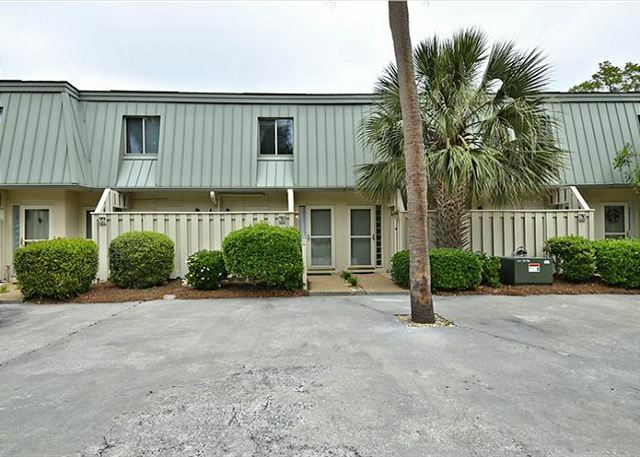 Rooms Sleeps 6, 2 Bedroom, 1 1/2 Bath, Poolside Hilton Head Cabana, beach oriented townhome, full kitchen, pool and health club. We have stayed in many condos over the last 15 years and this had, by far, the best equipped kitchen. 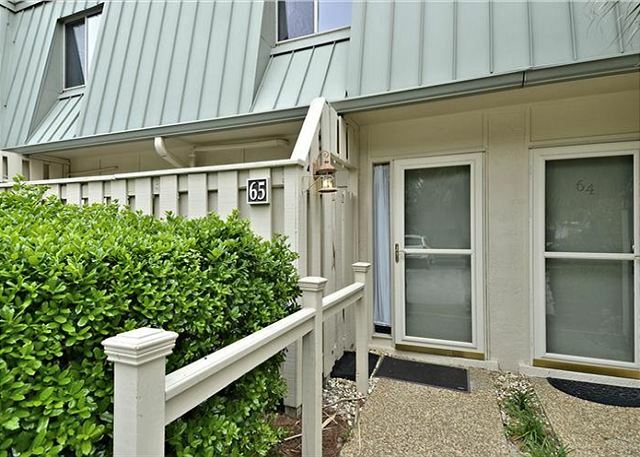 Condo was clean and comfortable and has a great location. As always, Vacation Time is the best. Willing to do anything for you and so helpful in every way. I have stayed here two years and everything great first year. This year had problems with neighbor that lived here year round that doesn't like tourist. Neighbors right beside us that owned theirs were great. Condo did have dog hair problem this year. 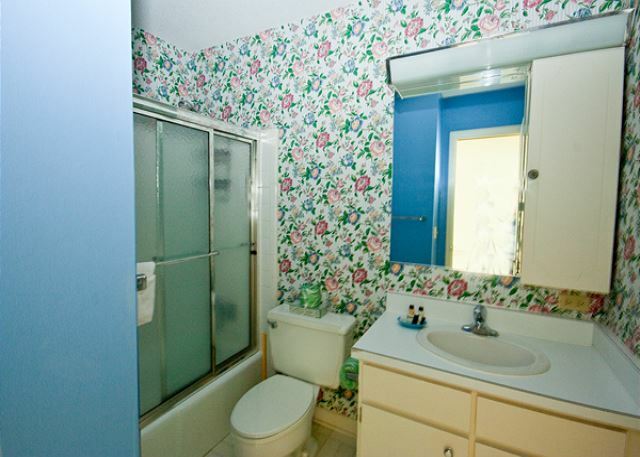 I really like 2 level condo with bedrooms upstairs and value is good. Beach is just across street and path to beach close also. 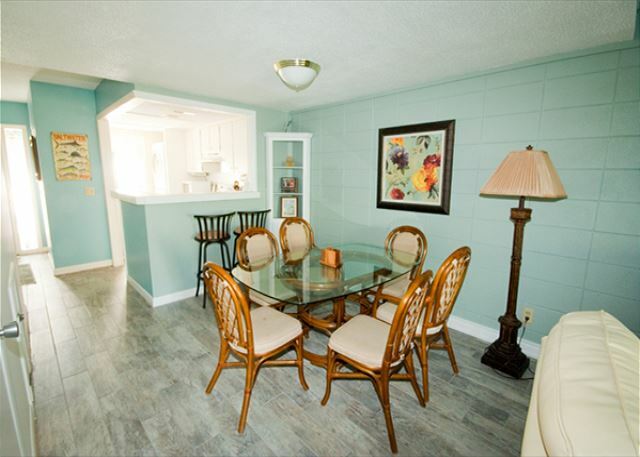 Walking distance to food and shops. Also first experience was great so just consider this one of those weeks in life. 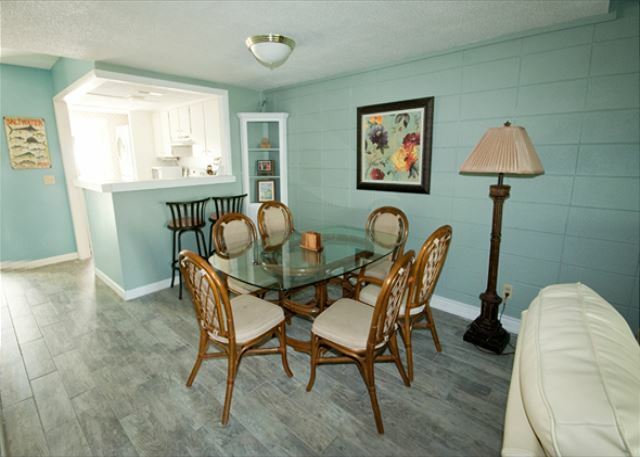 The whole family had a wonderful vacation stay at this unit in Hilton Head. We will definitely return. 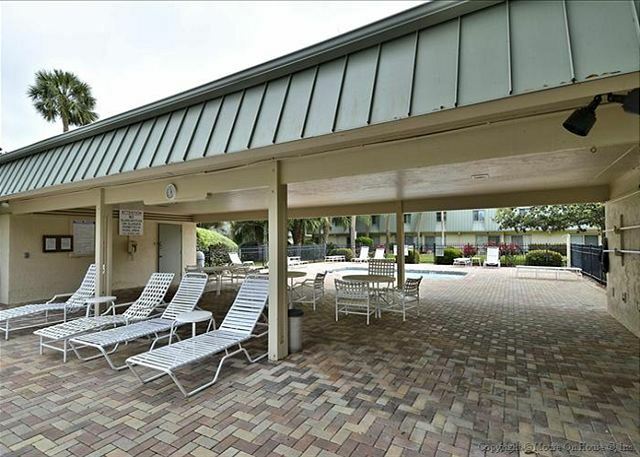 Its location in South Forest Beach makes it an easy walk or short drive to Coligy Plaza. 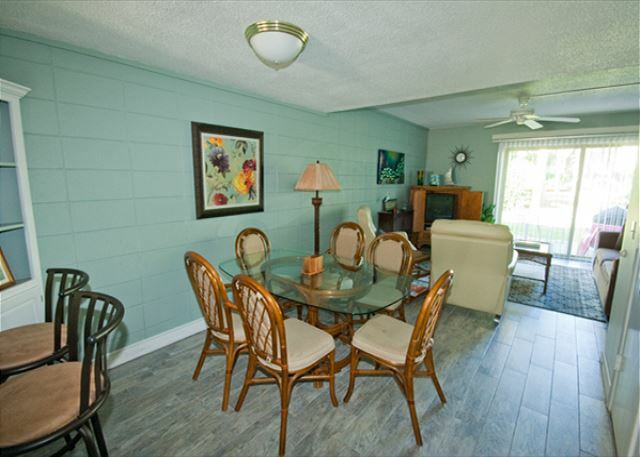 As well as the close proximity to the beach and bike paths. 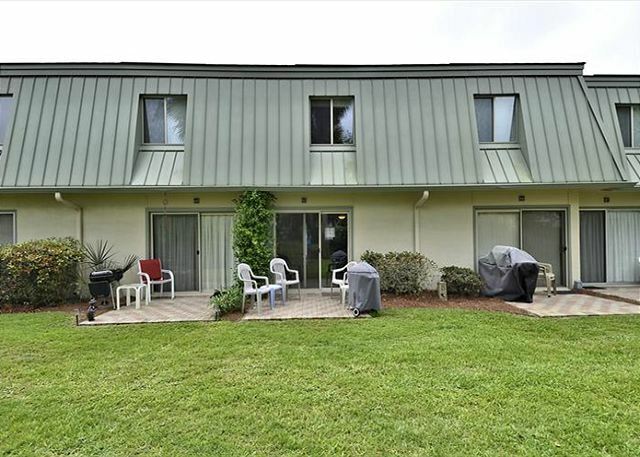 Its beautiful landscaping just off the patio makes it a place for everyone to relax and enjoy! We had a great time. 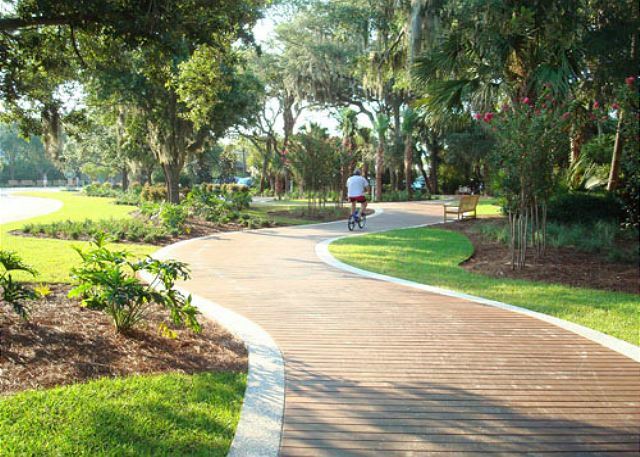 Highlights: bike trails, free tennis courts, dolphin viewing boat ride, and great times. 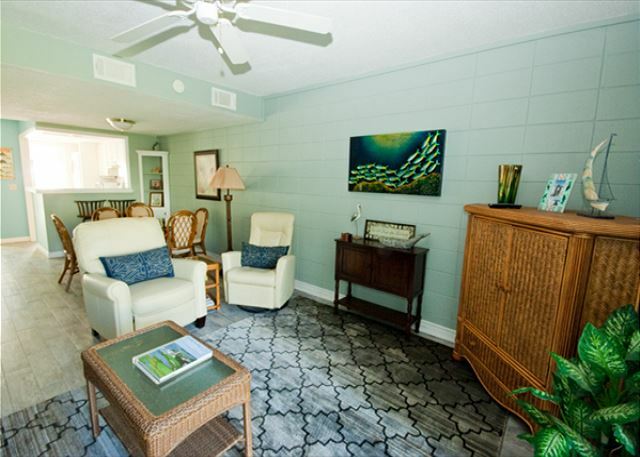 Have stayed at the Hilton Head Cabanas many times and always enjoyed it. 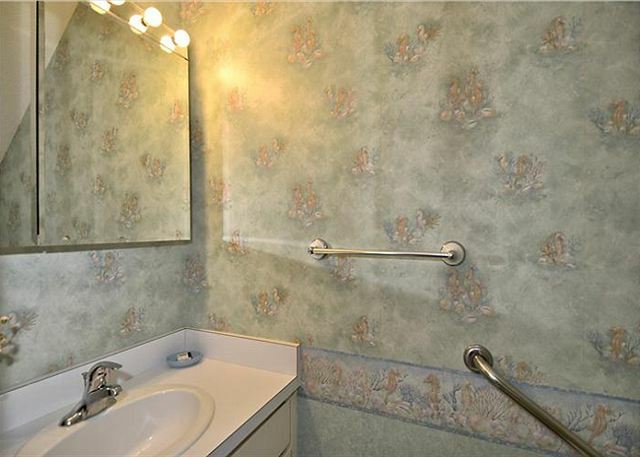 The convenience and amenities are wonderful. The unit was clean and comfortable. Vacation Time of Hilton Head was very easy to work with. 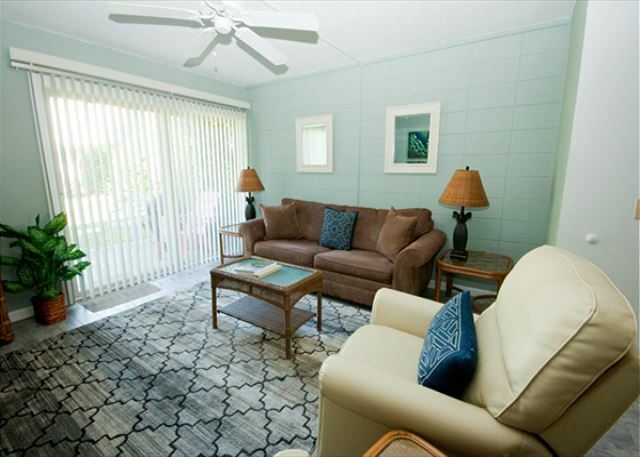 Our family enjoyed the vacation and were extremely happy with our rental experience. We will definitely return again soon . The condo was very clean. It was close the beach and shopping. We enjoyed the private pool too. The villa was beautiful, and well maintained. There were ample supplies in the kitchen. When we were there it rained most of the time. The staff at office were very helpful. Neighbors next door were also nice. I let the office know about the blinds. The shower door also has a problem. It is hard to learn to use the remotes and internet, but we managed. I love the place and will be going back!!! 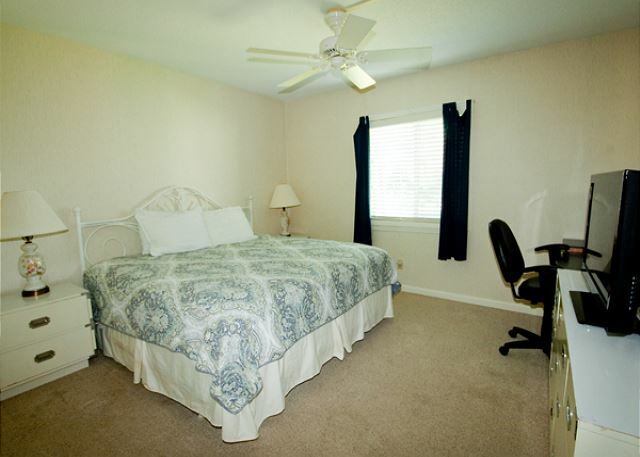 Our unit was well maintained and comfortable. 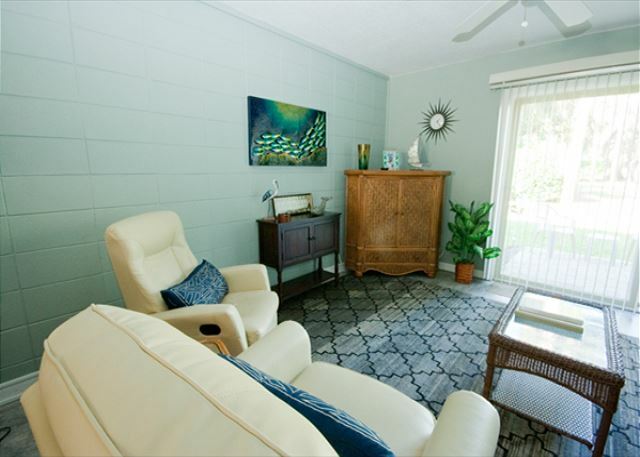 There is different living room furniture than what is pictured that is more homey and comfy. My only complaint is that there was no general info readily displayed. We did not know the WiFi password, what days trash pickup was and most importantly who to contact when out air went out. Thanks to a 2 yr old who gets into everything I finally found a binder on the bottom shelf of the coffee table w an after hours number. Most if the condos have all of this info hanging up where it's easy to find.The staff at Vacation Time both acted disinterested in me relaying this to them. 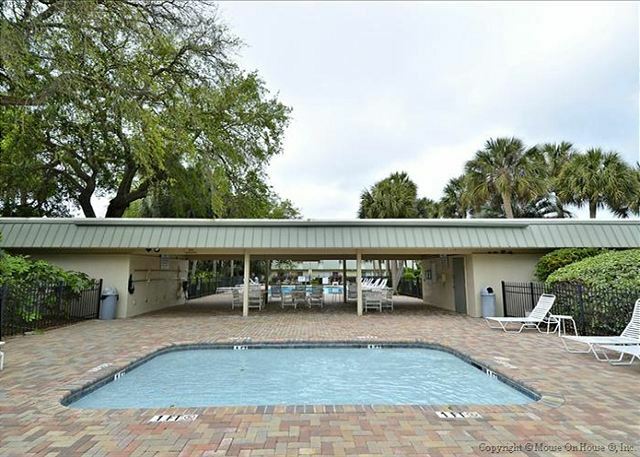 The gated in pool and baby pool are great for families w children. Overall we had a great time and I would return. We do provide a book in every unit, that is generally on the coffee table, with all of our contact information,emergency, activities, restaurants, etc. It was very spacious and clean. We've stayed in several different hotels in HH, and this unit beats in terms of location and price. Also there is a designated parking spot in the unit. I'm afraid that there was a little too much rain, but we can't blame Vacation Time for that! However, the facilities were excellent and the location couldn't be better, a 2 minute walk across the road to the beach and a 6-7 minute walk to Coligni Plaza for shopping. A nice unit, reasonably priced. Easy 400 step walk to the beach. good internet. Easy to get to shopping and restaurants. Absolutely Wonderful - We have stayed in the Cabanas several different times, each time has been terrific. We have 4 children ages 10-4, and the Cabanas work out fantastic. 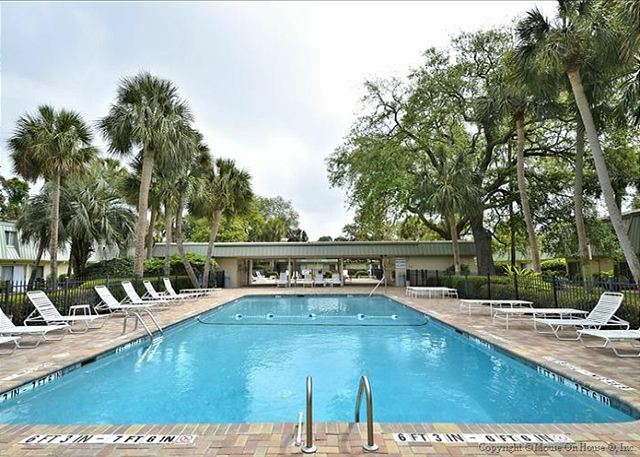 The inside square and pool are perfect for children, and the location is fabulous. 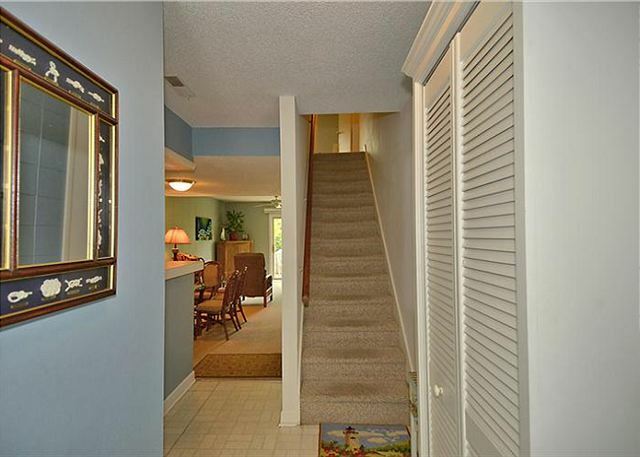 It is especially easy to get to and from the beach. 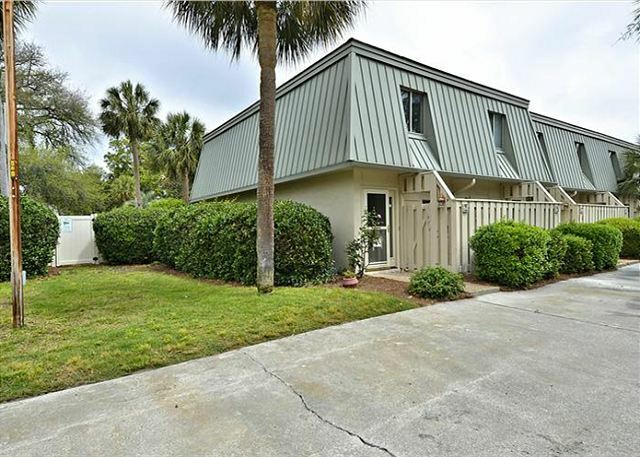 Love Hilton Head Island, and love this condo! Our family had a wonderful time at the HHI Cabannas. 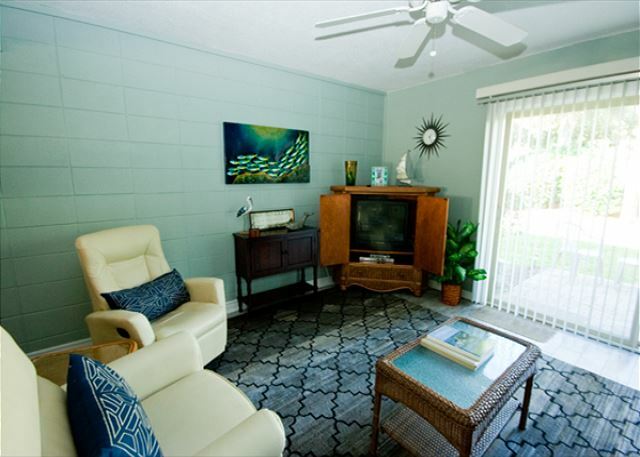 The property is in a fantastic location, and provided terrific amenities. My four children just loved it. I would like to give a special thank you to Stephanie. Stephanie worked with us to move our vacation back a week. This provided my three year old twin daughter, Addilyn the opportunity to vacation without her leg in a cast. (her cast was removed on Friday, before our stay) She had a BLAST. Thank you Vacation Time for everything!! Loved the location and unit. 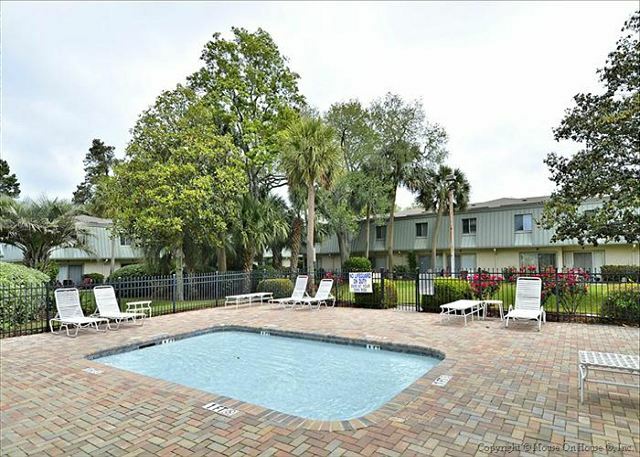 Very close to the beach, even closer to pool. Wished we could have stayed longer. The staff of the management company was very helpful and went the extra mile to print us out a map to the Pinckney wild life refuge. Also had maintenance take care of a minor issue right away. Will definitely rent from them again. Everything about our rental was very good except for a few things. TV's were difficult to manage with one remote for 2 TV's, Cable system was very outdated and slow. Beds were a little uncomfortable compared to what we usually sleep on. All in all the convenience and proximity of where we stayed was fantastic. 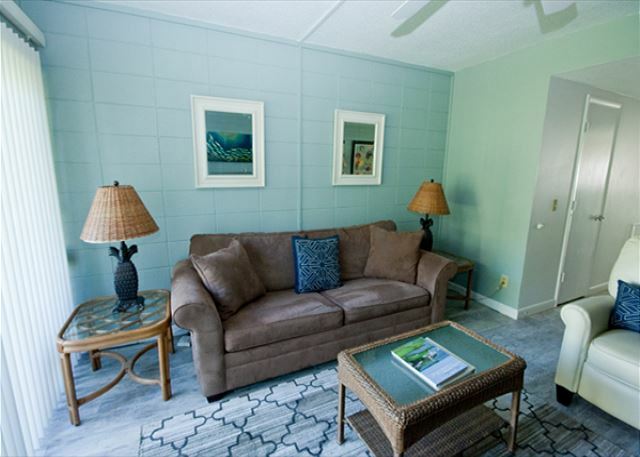 With a little bit of updating, this rental would service guests much better. The only issues that we had were large amount of trash left from the previous people, and phone in unit never worked and could not make local calls. 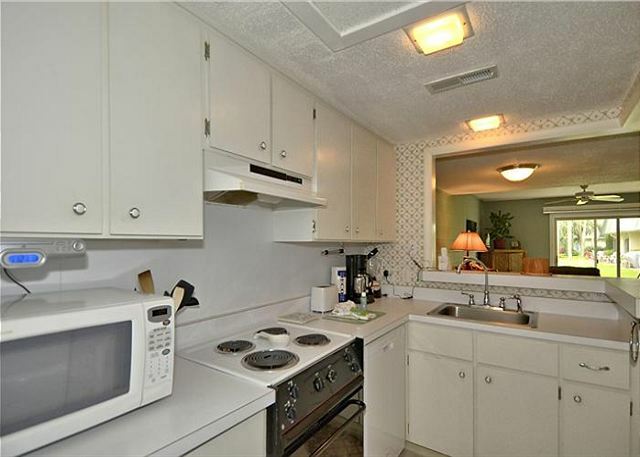 Kitchen needs decent knives, a blender, some big coffee mugs, coffee filters, etc. We had such a great time during our stay! This has been the best place we have ever stayed in HHI! I would def stay here again! S. Forest Beach is one of my favorite areas! I loved it! 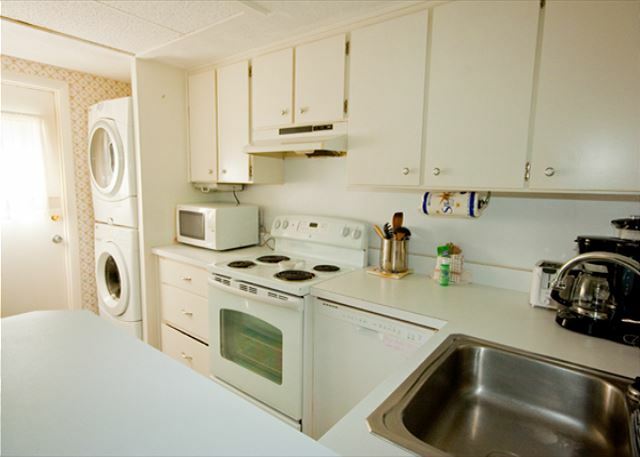 The unit was clean, beautifully appointed, spacious, fresh and functional too! W/D combo was great bonus! Definitely recommend unit #65! Pools were great too, one big pool and a baby pool for my 4 yr old was awesome! If you're debating whether to book it, just do it! Our trip was awesome! The townhouse in the cabanas was situated directly across from the beach, so the walk over was so convenient! Really liked the fact the courtyard was private and no outside visitors could enter. 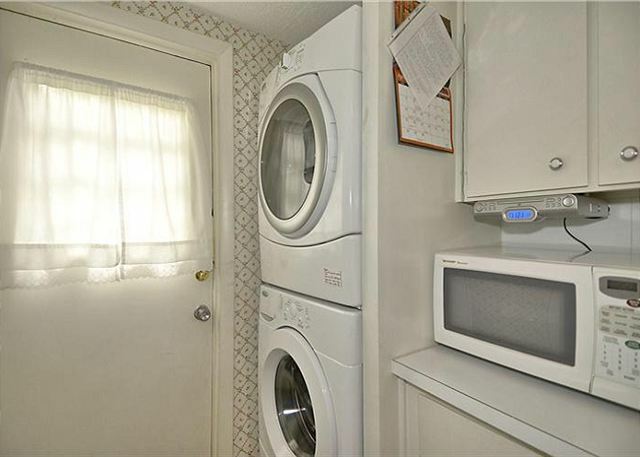 LOVED that the unit had a washer and dryer! Had a great time! We have been vacationing at HHC for the past 3 years. 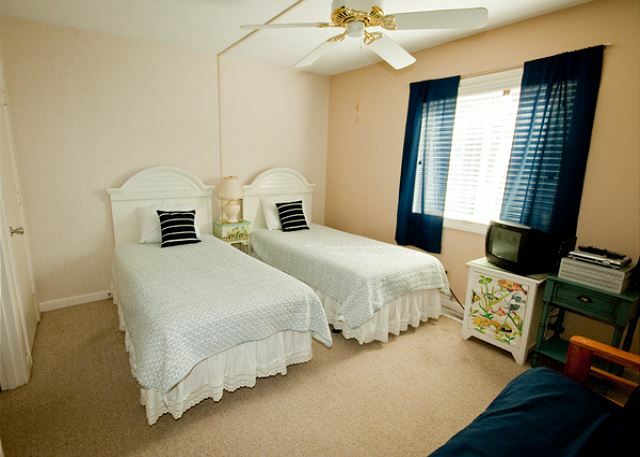 It is in a great location and perfect for those with small children. 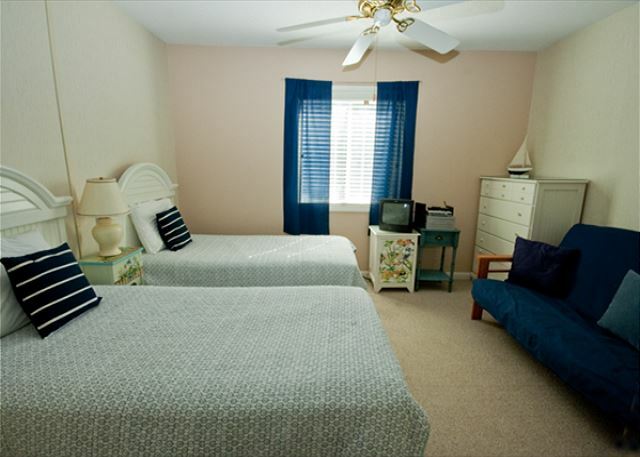 Wonderful with plenty of room, amenities, pool A1 never over crowded and great weather the entire week. Loved it.